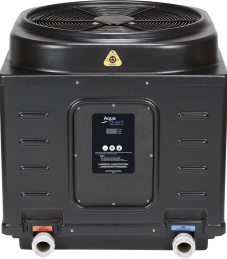 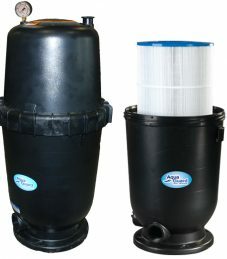 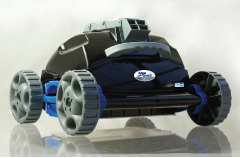 AquaGuard Pool Systems is very proud to announce our newest addition to our ECO series of energy efficient products. 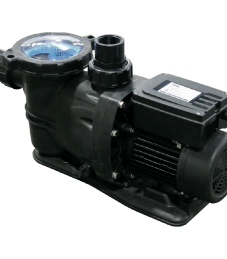 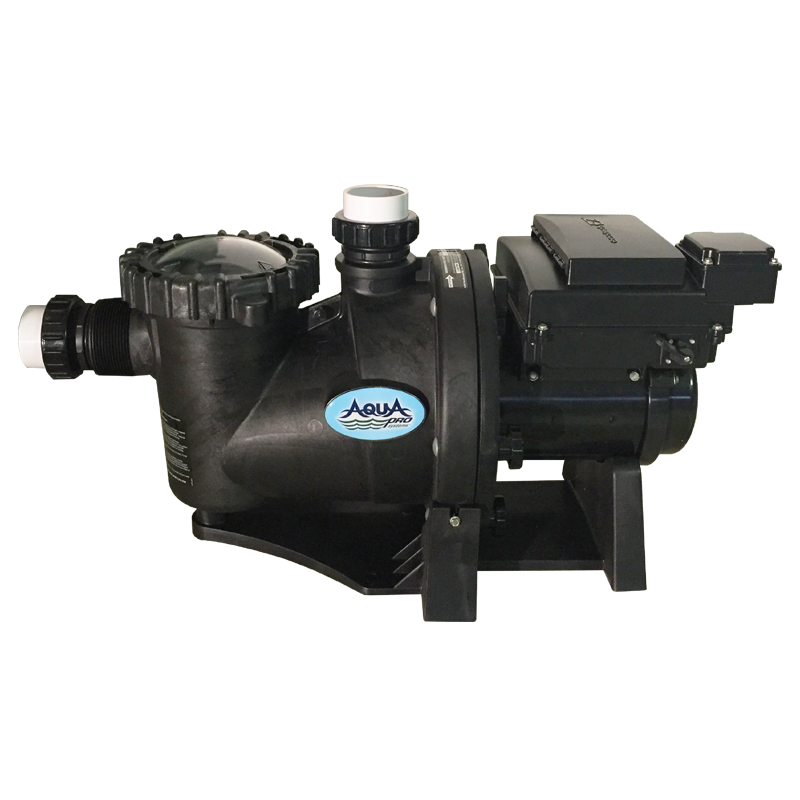 The new AGVS series Variable Speed pool pump saves up to 90% on energy costs compared to single speed pumps, while operating with virtually silent performance. 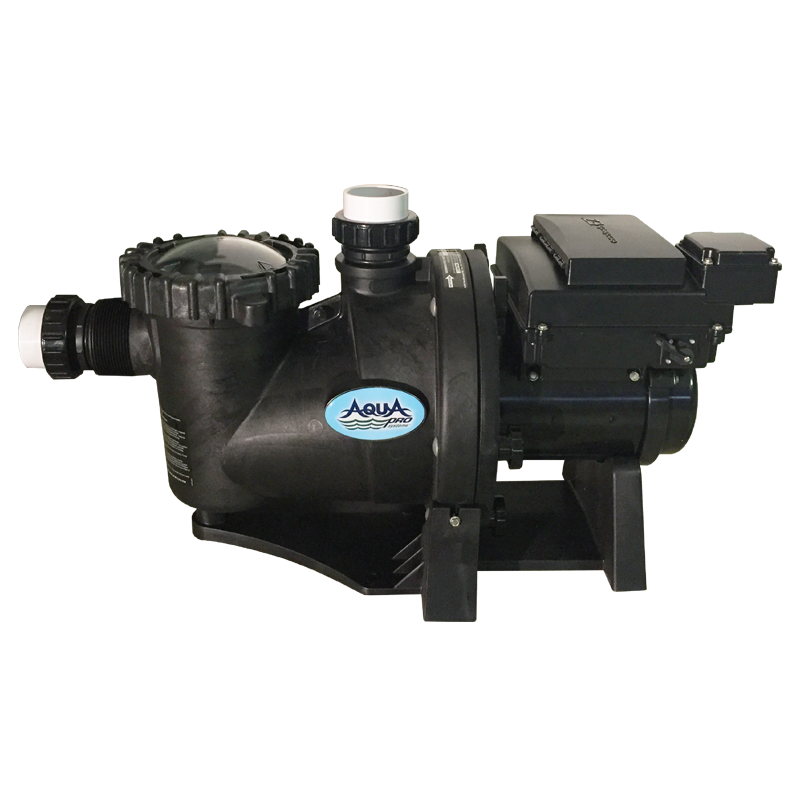 Greater reliability and energy efficiency with the permanent rare-earth magnet TEFC* motor with IPX5 water resistant rating.